On February 18, 2005, Bilkent University lost Orçun Gül (MAN/III) to a fatal car accident on the Eskişehir Highway. 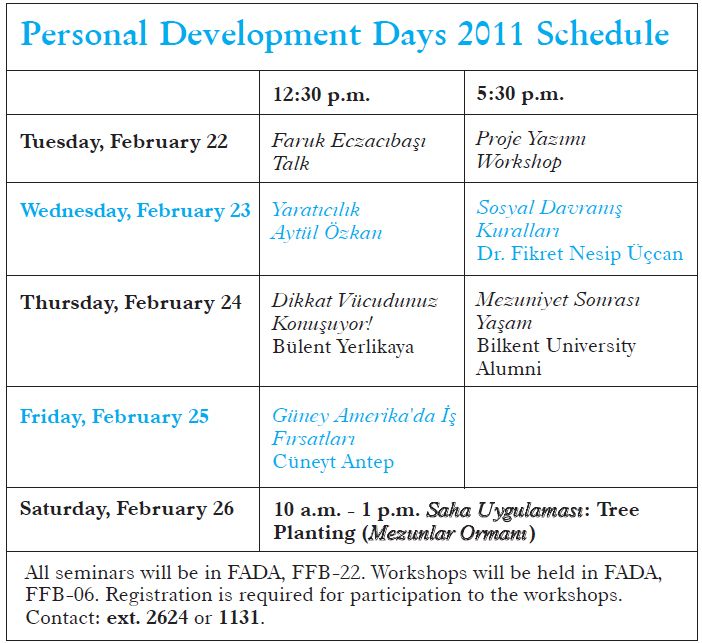 As one of our graduate DJs, Orçun Gül had presented the programs "Top 20" and "Hidden Soul of the Rhythm" from 2000 to 2002. He also served as associate director of the Radyo Bilkent Music Department. The Radyo Bilkent family will always miss their fellow volunteer and beloved friend. We would like to extend our deepest condolences to Orçun Gül's family on the anniversary of his death. We also want to mention that Orçun Gül studio was named in his memory of DJ Orçun Gül. 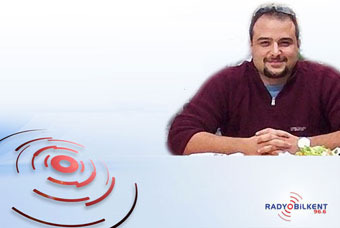 Today also Radyo Bilkent's Dj's continue to play the best music for you and in loving memory of Orçun Gül.